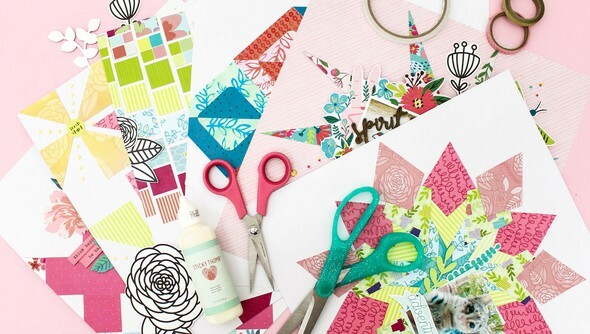 Want even more quilt design background inspiration? 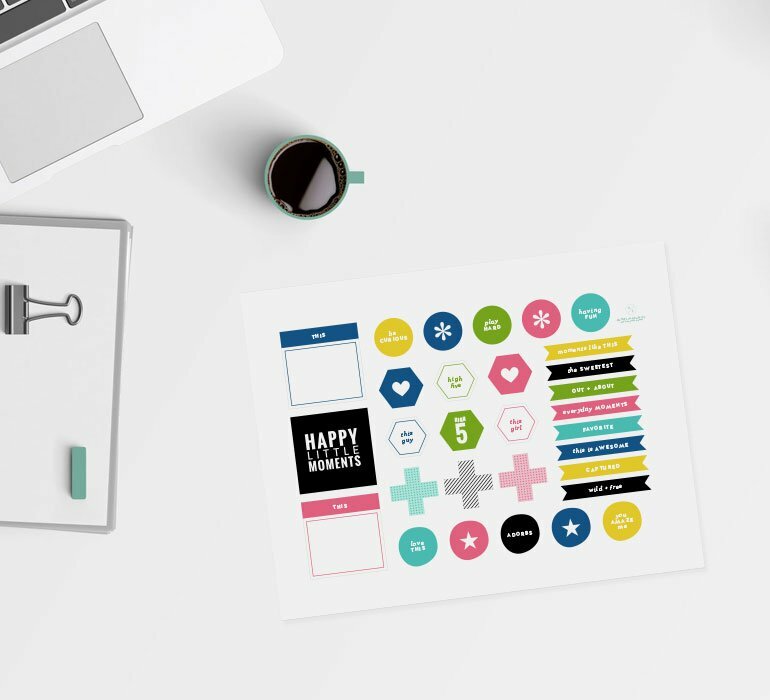 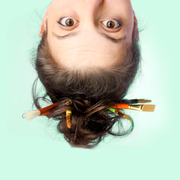 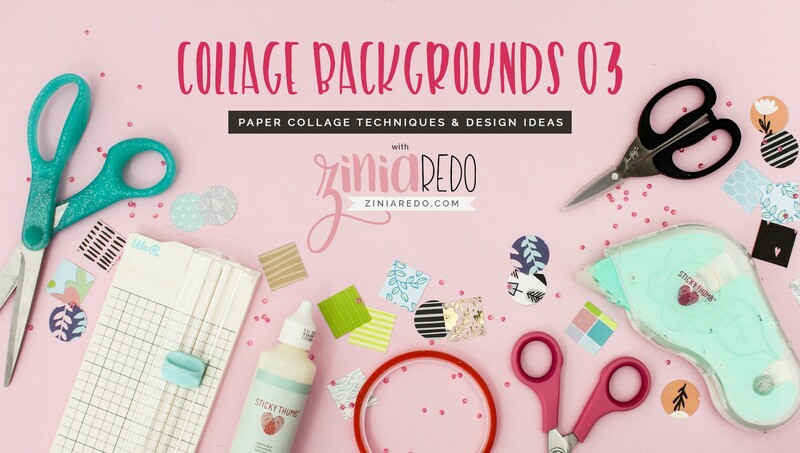 Be sure to check out the first two classes in this series, Collage Backgrounds. 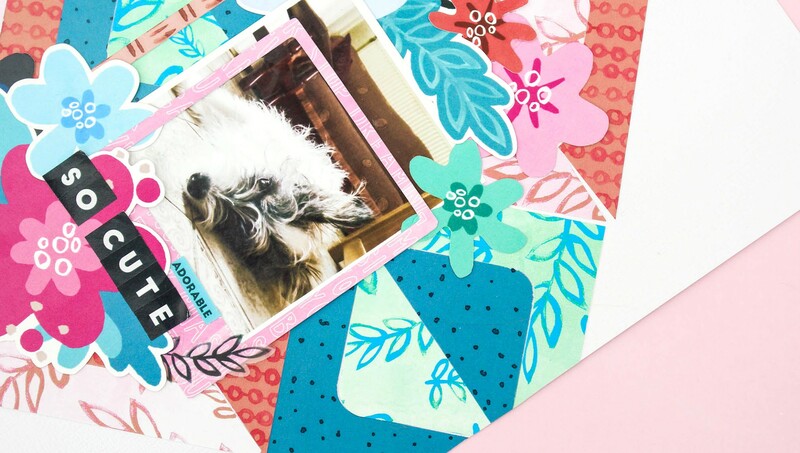 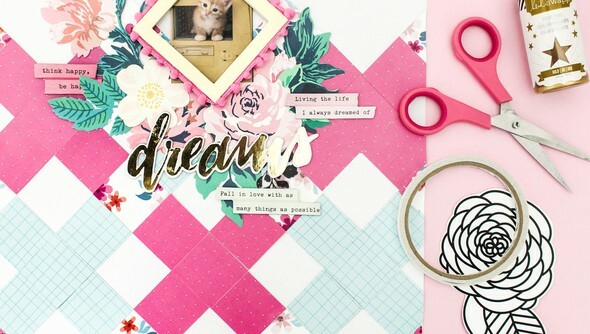 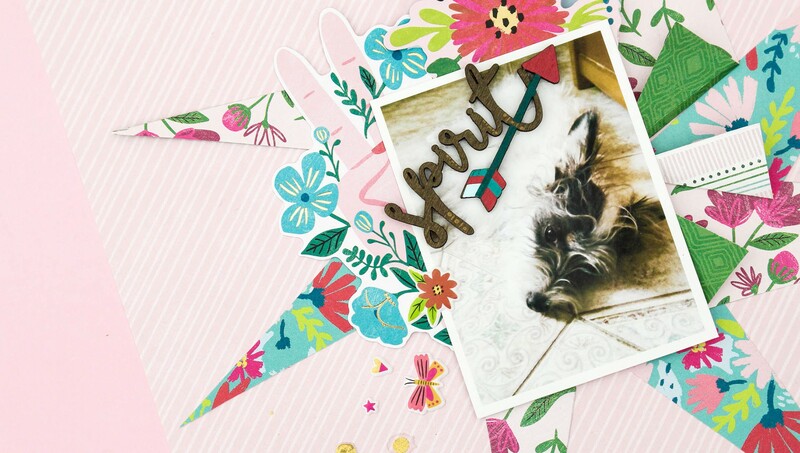 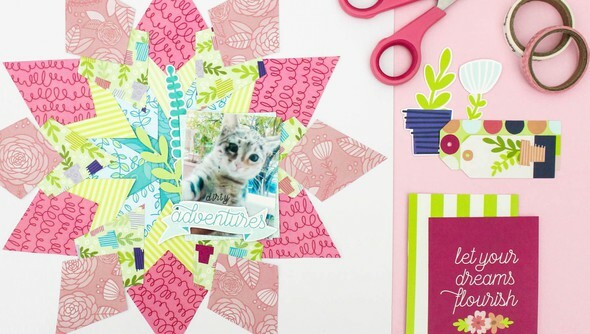 How to have fun, get crafty, and use up your patterned paper stash!